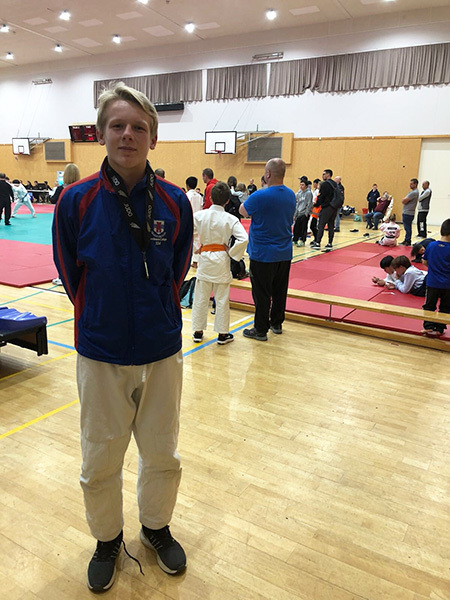 Macleans College student Niek Visser, Year 10 Kupe House, competed in the New Zealand Secondary Schools Judo Championships held in Tauranga. Niek won the under 60kg category and the gold medal for that class. Major schools that also participated in the tournament were Saint Kentigern College, Howick College, Tauranga Boys’ High School, Wellington High School, St Paul’s College, Rangitoto College, Cambridge High School and Westlake Boys’ High School.